Home » Self Improvement » Habits » Do You Have Trouble Getting Out of Bed in the Morning? If you have the discipline to get out of bed, you win – you pass the test. If you are mentally weak in that moment and you let weakness keep you in bed, you fail. Though it seems small, that weakness translates to more significant decisions. But if you exercise discipline, that too translates to more substantial elements of your life. Jocko has a pretty simple philosophy for waking up early as you can see from his tweet above. GET AFTER IT. 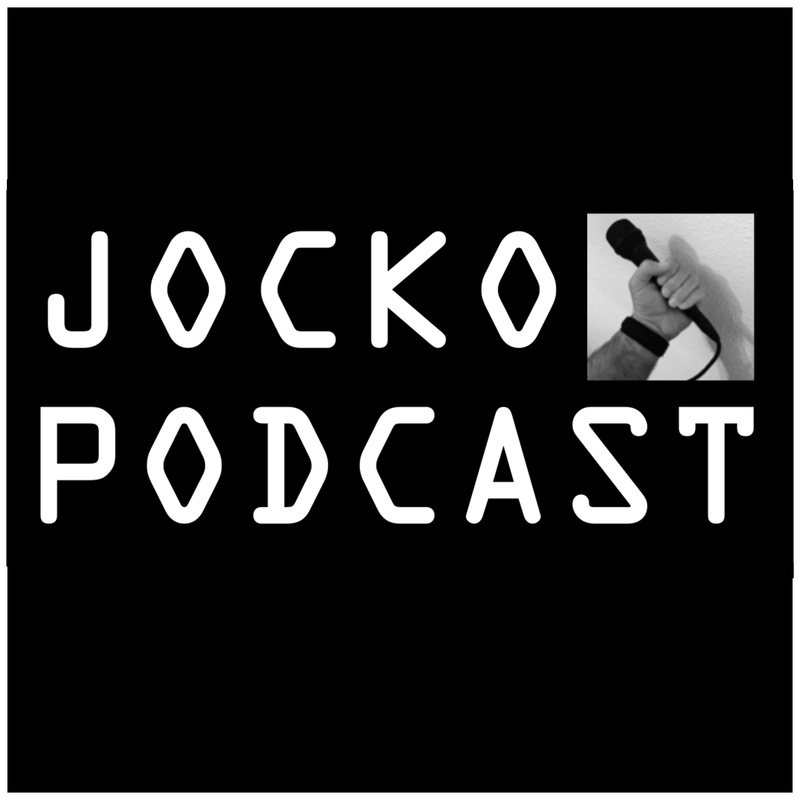 He talks about this and other disciplines in Episode #1 of his podcast – Jocko Podcast 1: Jocko & Echo (Discipline, Ownership). Waking up early is an exercise in self discipline. So is making your bed. If you complete these two tasks, you will have started your day by accomplishing something. And this is important because you have just created momentum for the rest of your day. Take this momentum and go exercise. Take this momentum and eat a healthy breakfast. Take this momentum and meditate. Take this momentum and do anything. So the next time you’re laying in bed struggling to get up, think about the momentum you can create, and GET AFTER IT. NO CHANTING. NO COMMUNAL PROMISES. 173 is up w/ Ron Shurer @ron_396 , a true humble hero. Special Forces Medic. Secret Service Agent. Medal of Honor recipient. When you are fighting an uphill battle...KEEP FIGHTING. Retired Navy SEAL, Jocko Willink and Director, Echo Charles discuss discipline and leadership in business, war, relationships and everyday life.